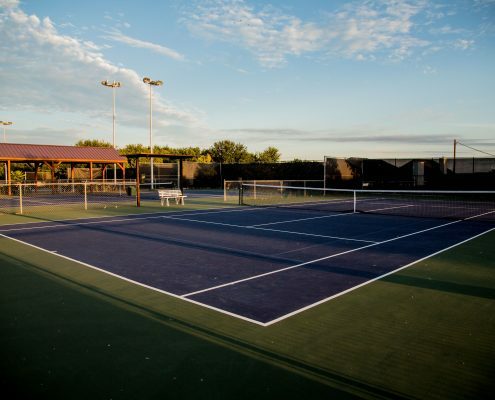 Here at CTXAC we have everything you need to become your best. 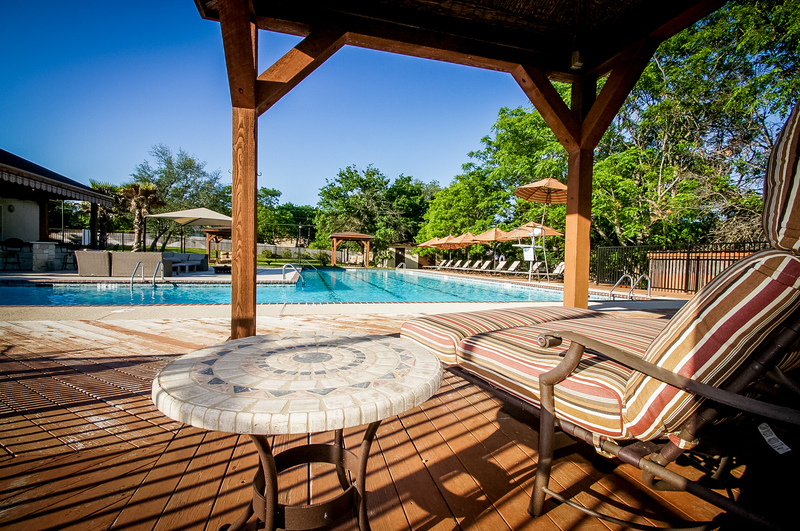 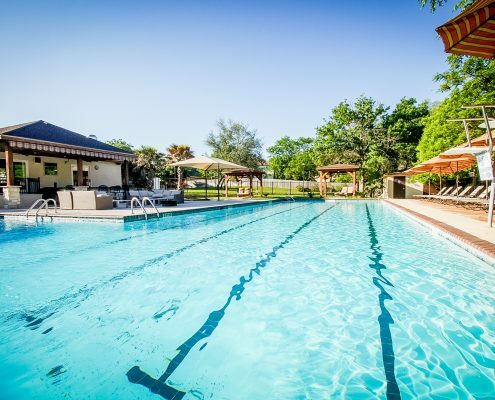 Train using our top notch facilities then recover by our premier saltwater pool and bistro. 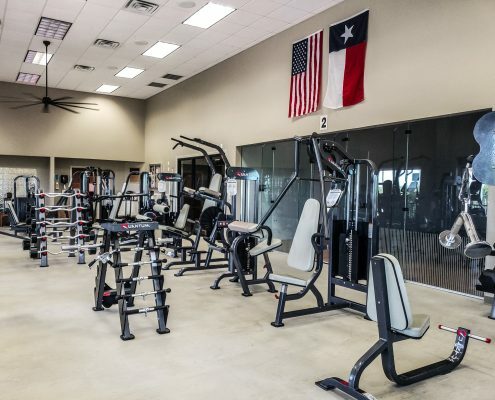 Welcome to the premier gym in central texas. 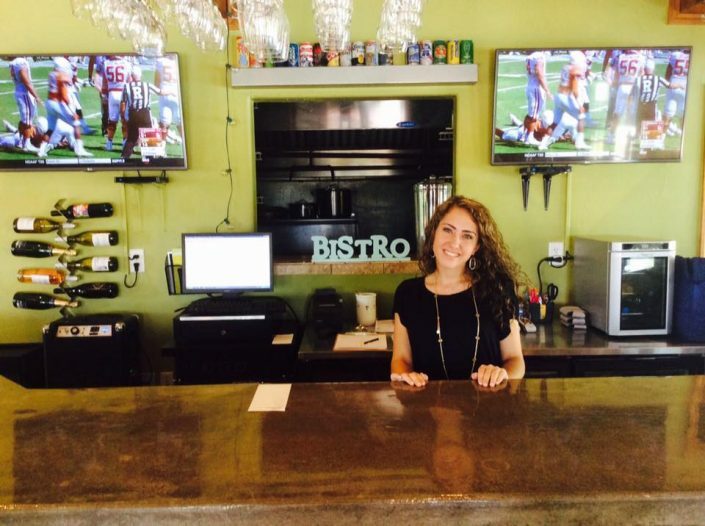 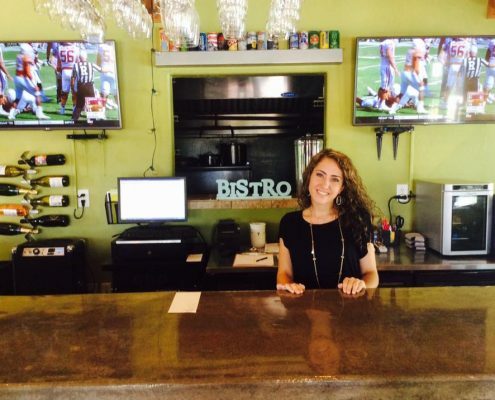 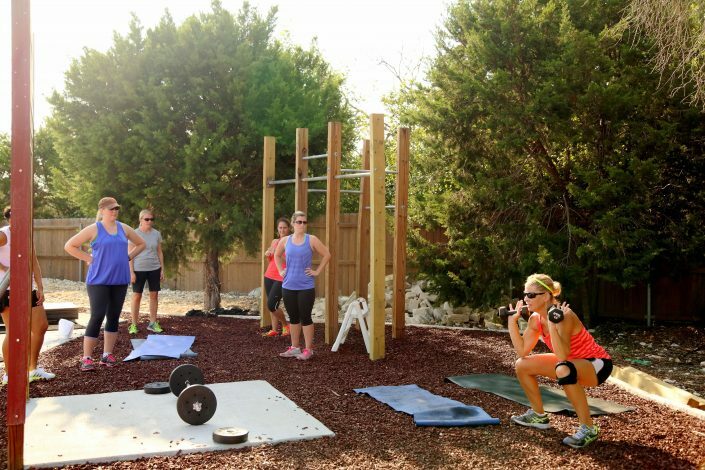 CTXAC leads the fitness industry when it comes to helping people reach their fitness goals. We have a Crossfit area, a full weight room, multiple cardio areas, personal trainings, FREE group classes, a saltwater pool, basketball courts, tennis courts, and more! 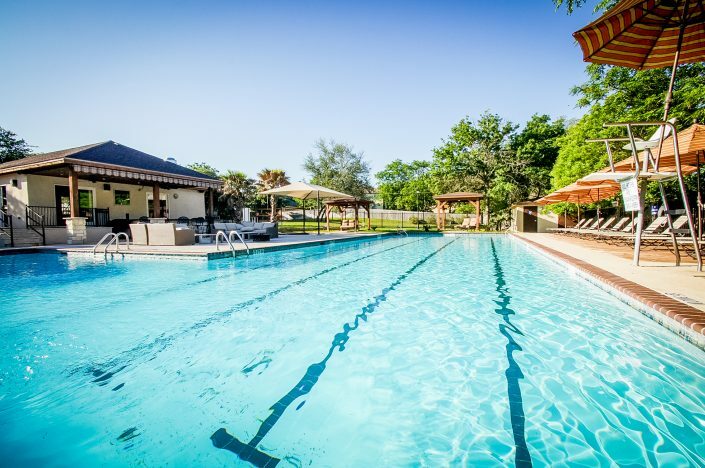 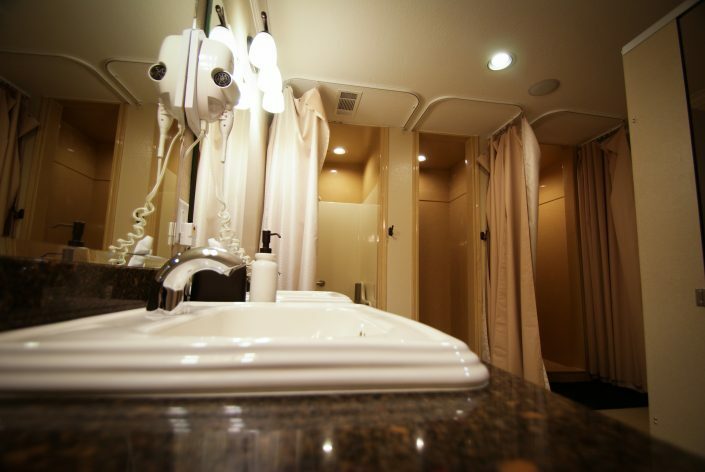 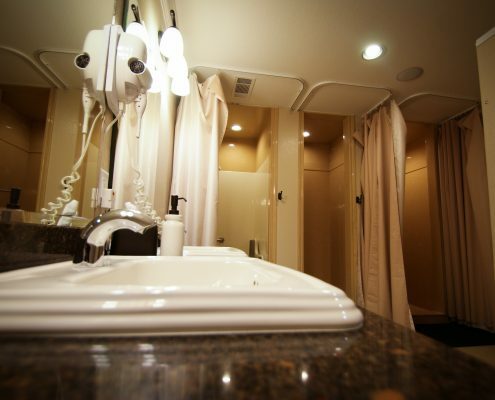 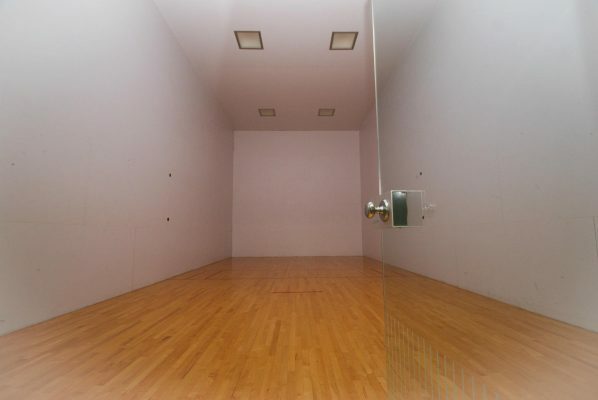 Amenities, Services, and Classes at Central Texas Athletic Club. 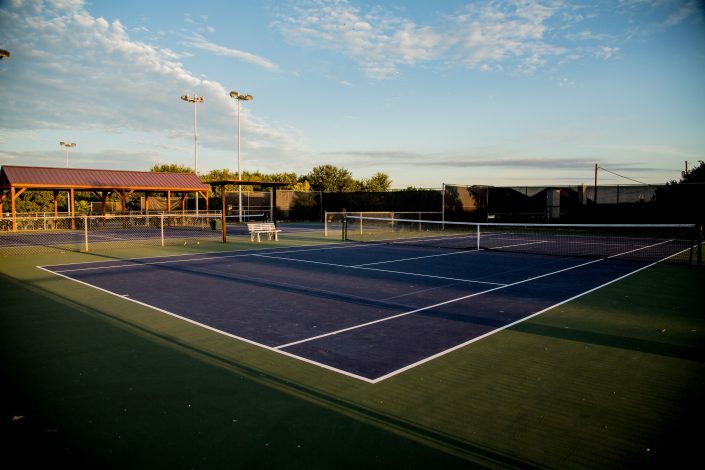 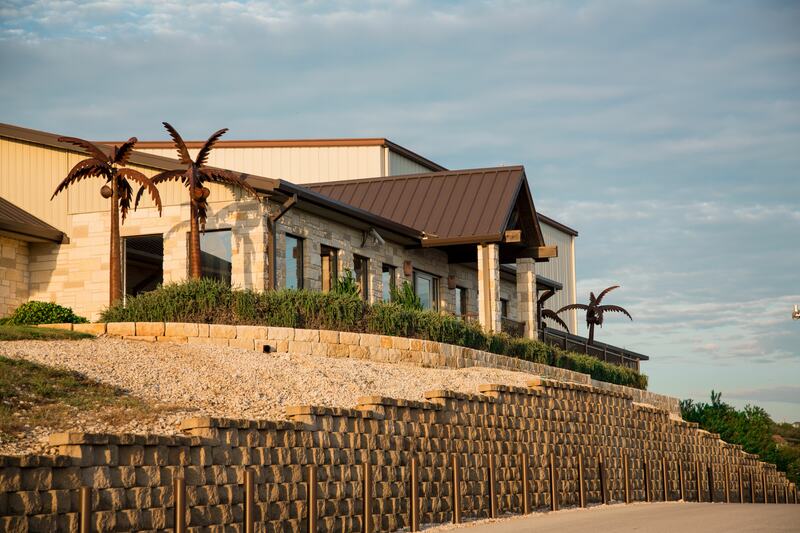 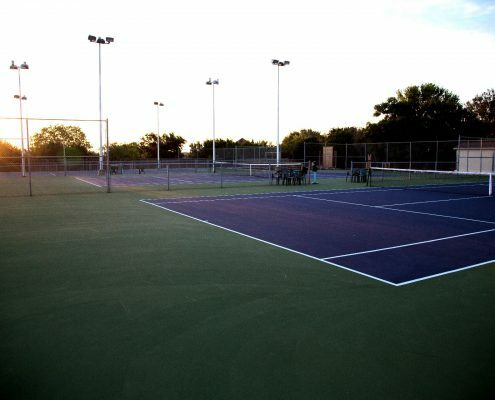 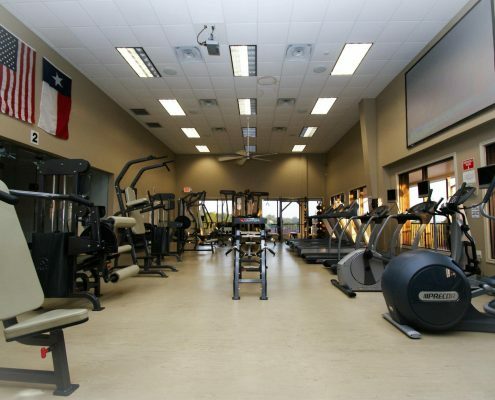 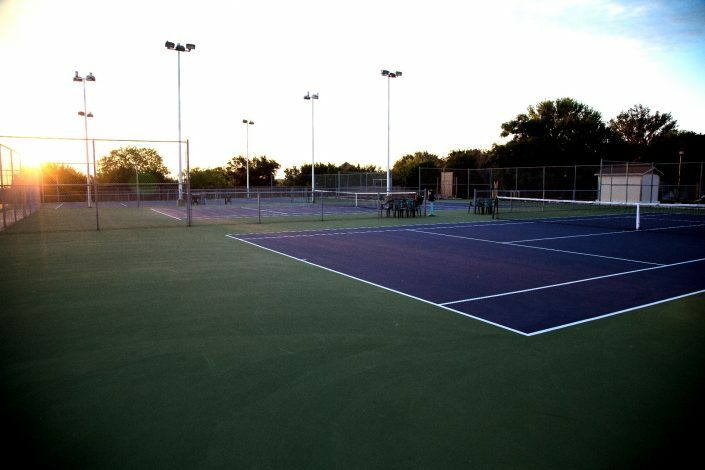 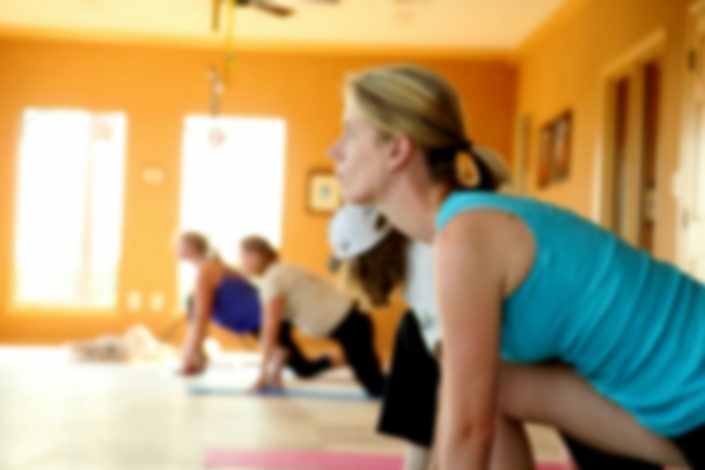 We offer a multitude of services, amenities, and FREE classes here at Central Texas Athletic Club. 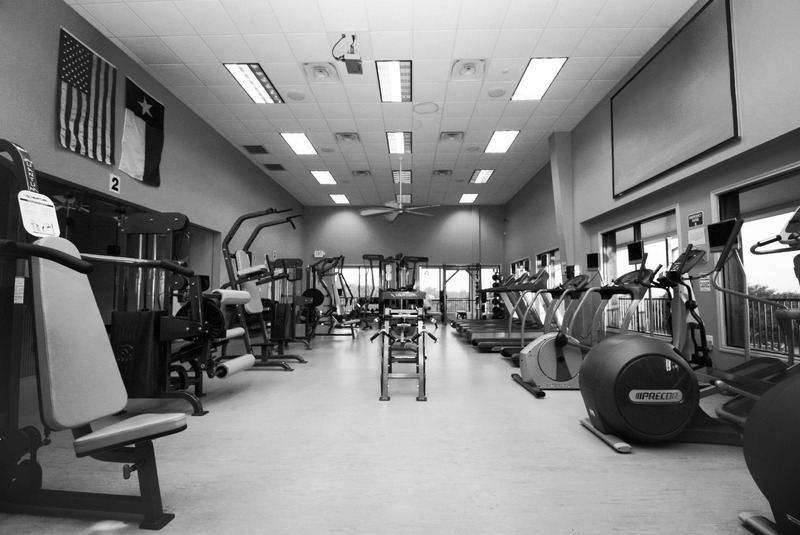 Do it all here at CTXAC. 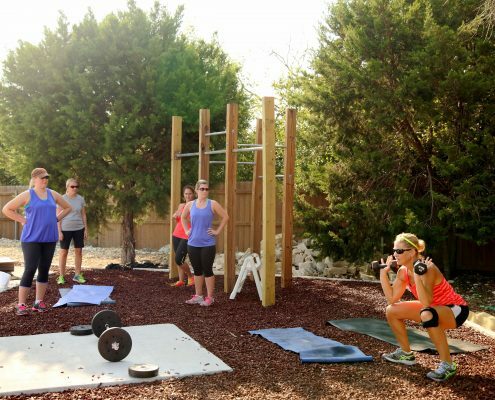 CTXAC leads the fitness industry when it comes to helping people reach their fitness goals. 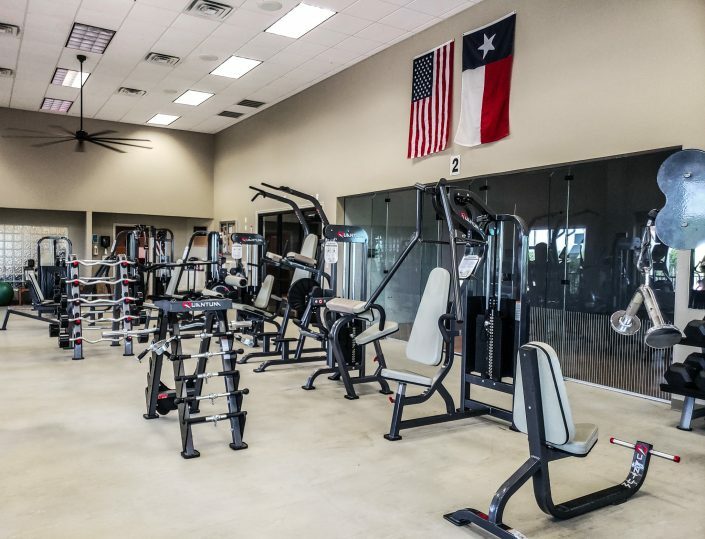 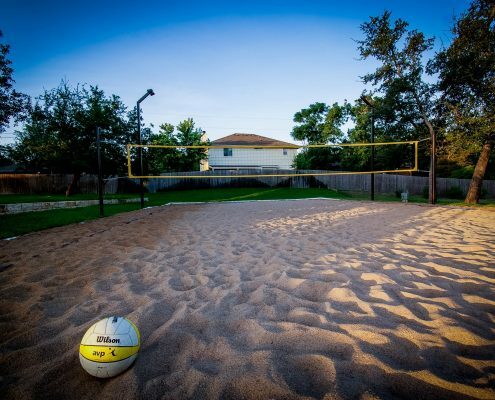 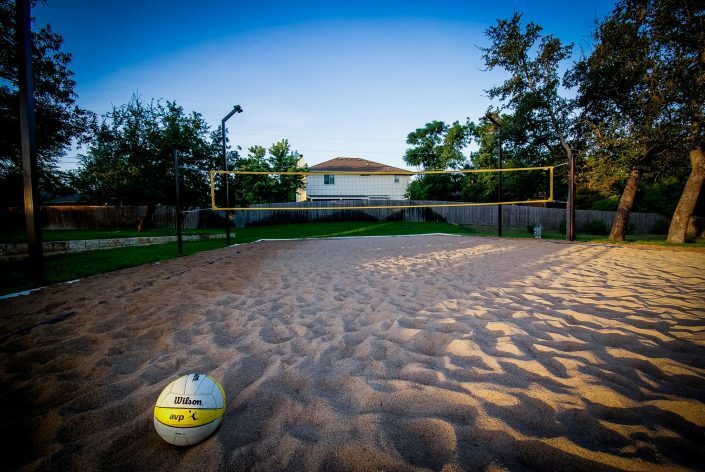 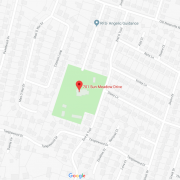 We have CrossFit courses, a full weight room, multiple cardio areas, personal trainings, FREE group classes, the best saltwater pool in central Texas, first class tennis courts, and more!